25 Users, All features. Free. 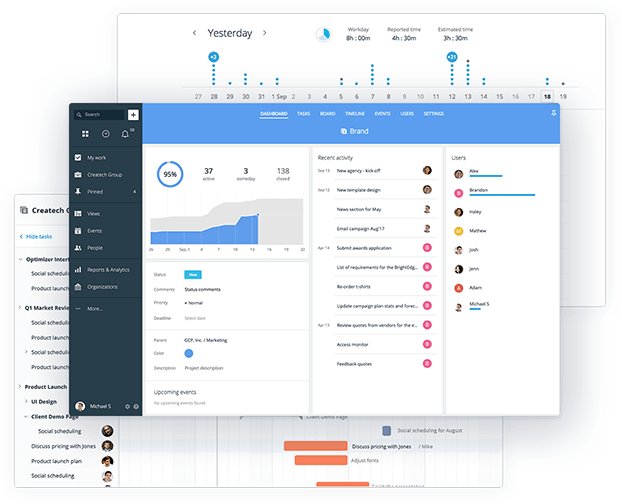 GoodDay allows you to put together your business goals and strategic planning, organize and manage project execution, track progress towards KPIs, results and achievements. All within one platform. 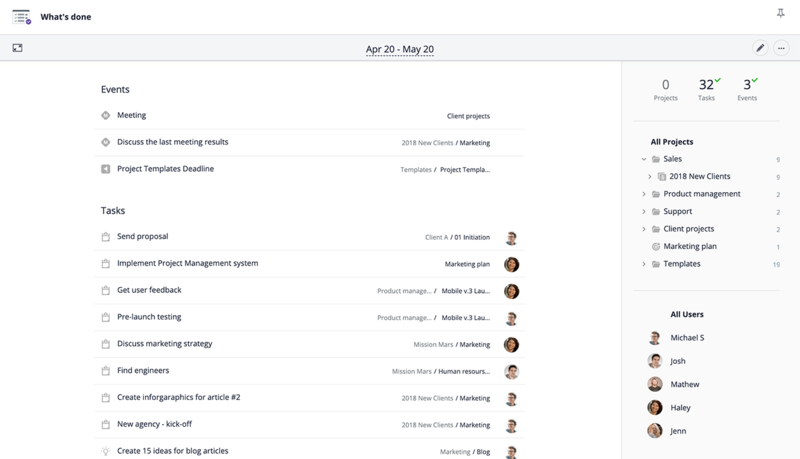 GoodDay gives managers and team members a quick, at-a-glance view into what's going on. 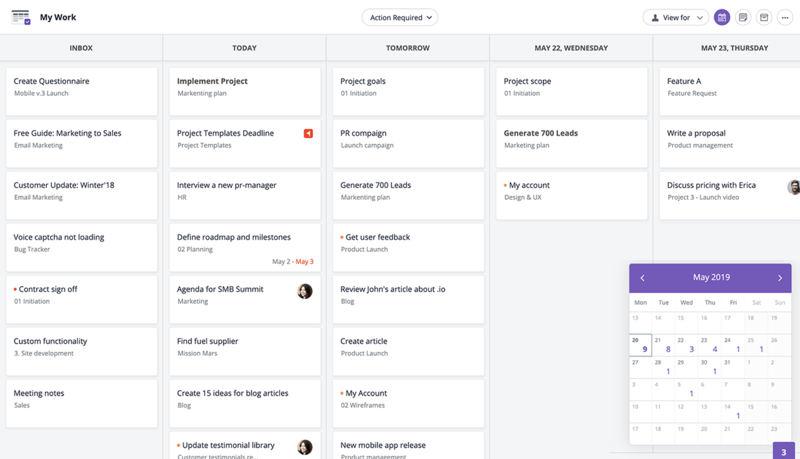 At any time, see your overall workload, know what to work on next, understand current priorities, and be able to easily re-organize work when the business goals change. GoodDay My Work is the ultimate dashboard for planning, scheduling, prioritizing, and executing on your tasks. 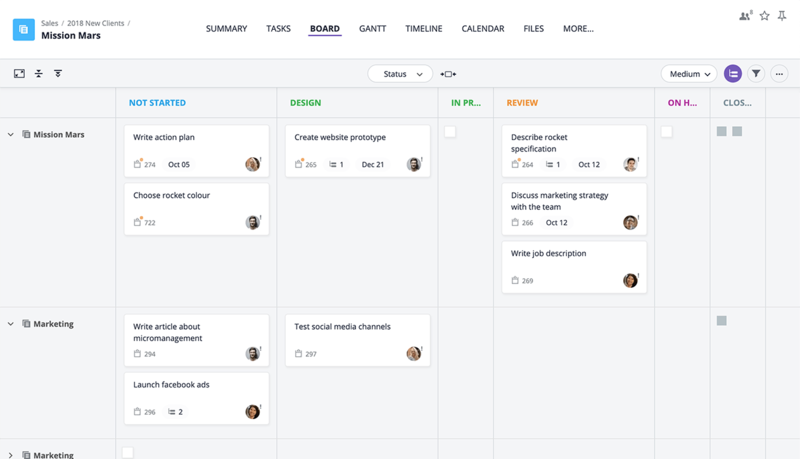 At any time, get an at-a-glance view of your work all in one place, be clear on what to do next, get and stay organized. 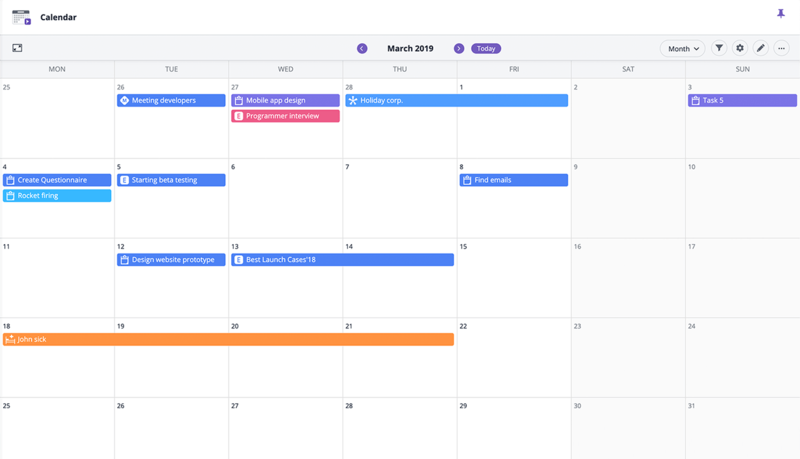 With our powerful and flexible calendar, you can get a clear picture of what's planned across the entire company, department, or team, and, with just a few clicks, easily create and manage project, organization, and personal events and milestones. 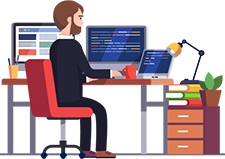 What's Done view is a perfectly organized summary of everything that has been accomplished, illustrating which milestones have been achieved and what tasks and projects have been completed, for any period of time. 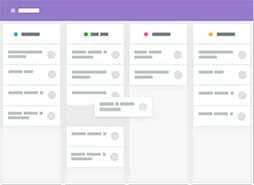 With this always up-to-date Kanban board, all teams, onsite and remote, have a common understanding of the status of their work, a visual at-a-glance view of all workflows, and a tool for continuous process improvement. 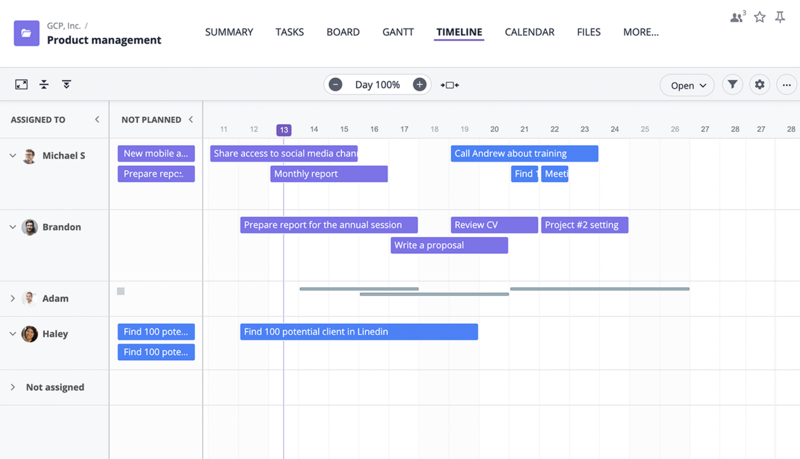 Our Tasks Planning view summarizes all work planned by users for each work day, helps analyze workload, provides data required to optimize work distribution and to boost team productivity, and enables transparency and accountability. 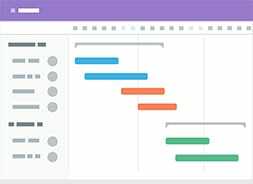 GoodDay Timeline is an extremely user-friendly and powerful Gantt Chart module that visualizes project schedules with all key dates and milestones and allows editing all critical project lifecycle elements on the fly. 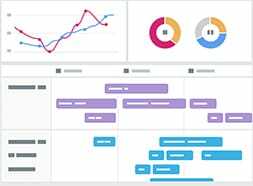 To easily see your own or your team members' activity and accomplishments, use the User Activity view - our detailed live summary available for all users and providing insights for a particular day or any date range. 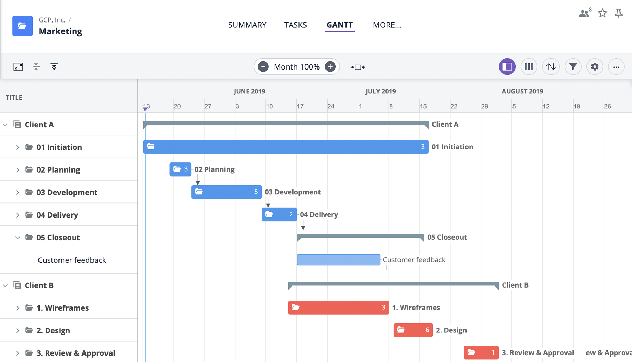 To know what's happening and to stay organized, visualize every work day with Today Summary view, which shows all events, milestones, and tasks planned by all team members, department, or organization for any specific day. Make the most out of GoodDay with Big Screens in every team area in your office. 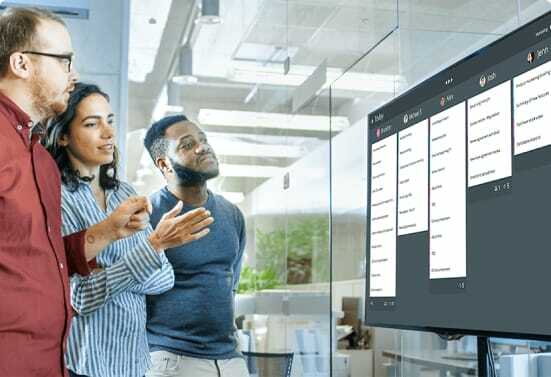 The important and actionable summaries on each screen will boost transparency, motivate positive change, break information silos, beat procrastination, and promote accountability. 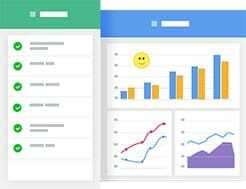 GoodDay collects and transforms all your work data into interactive reports and insightful infographics which help improve planning, collaboration, resource allocation and inspire personal productivity growth. 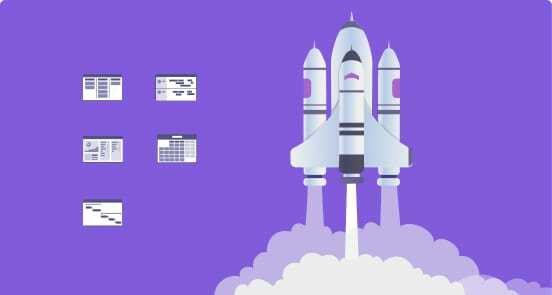 All functionality of other great project management tools is there and it’s amazingly easy to use. Interface is top-notch, and an easy mobile version is just what I needed to stay on top of things if I’m away from the office. It also takes no time to train others on this. Those quick tutorials, when you just get started, are useful. It does everything it sets out to do. Coming from a clunky and overly complicated project management tool previously - which will go unnamed - it's like night and day. Our team is more in sync and efficient, and our communication is better than ever. 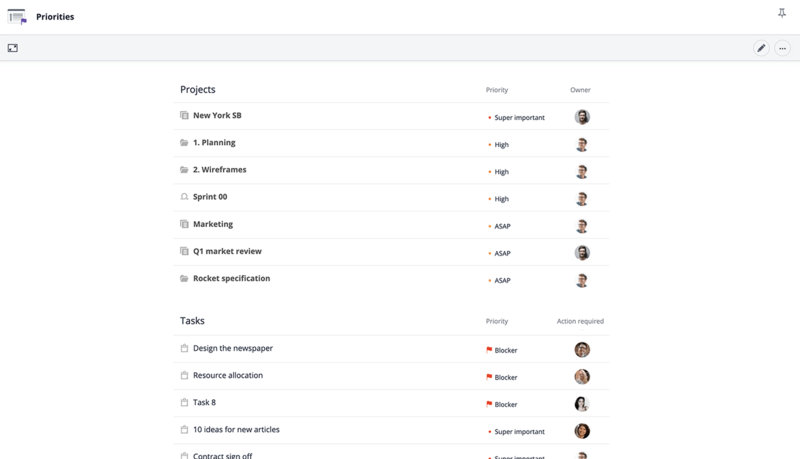 GoodDay will be as customized and as flexible as you need to make it to reflect your real-life workflows. All configurations take just a few clicks, user training is very simple, and my team loves it. We manage all our goals, priorities, projects, and tasks there. 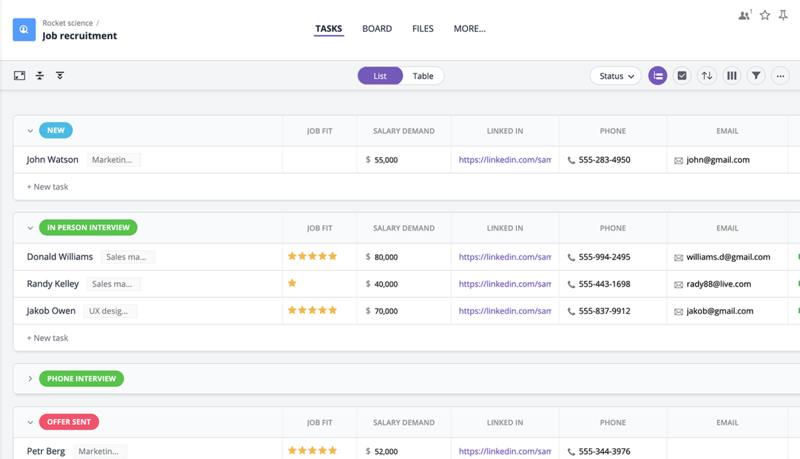 Designed to address the challenges of modern work organization, GoodDay helps small businesses grow and keeps large companies productive. Recognition and connection to the bigger purpose keep people motivated at work. 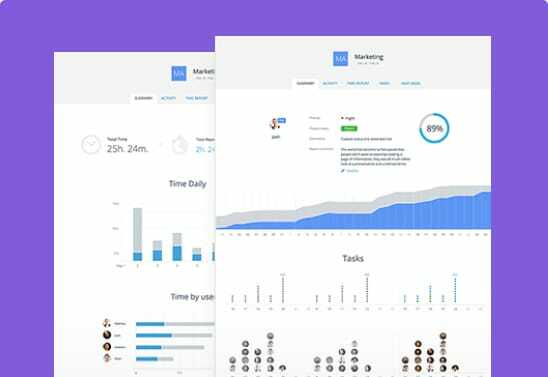 GoodDay automatically provides real-time feedback on achievements, productivity, organization skills, time management, and collaboration to keep teams inspired to do better work, every day. 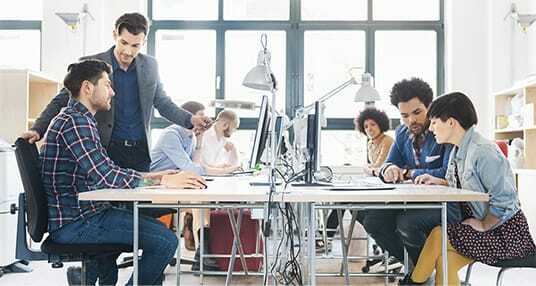 To make every work day really good, we combine great work and productivity tools with the key principles of modern management science and automate management best practices behind the scenes. Stay connected to your work and team no matter where you are with GoodDay mobile applications for iPhone, Android and your mobile browser.